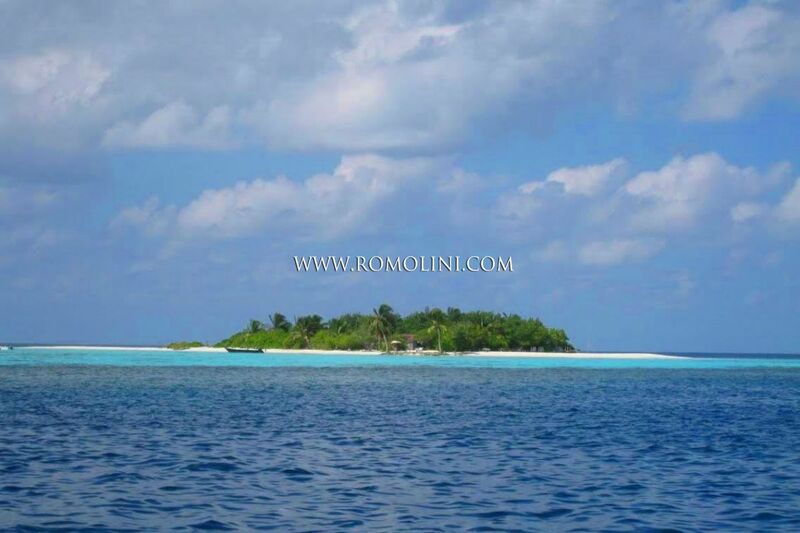 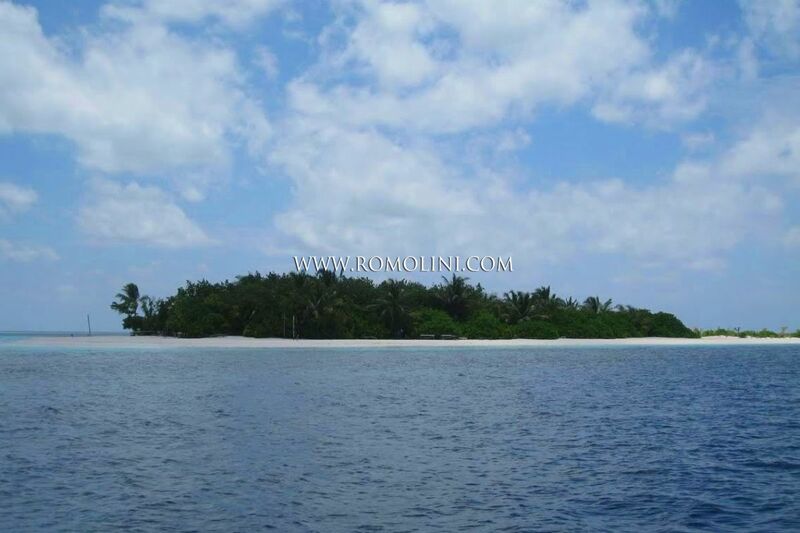 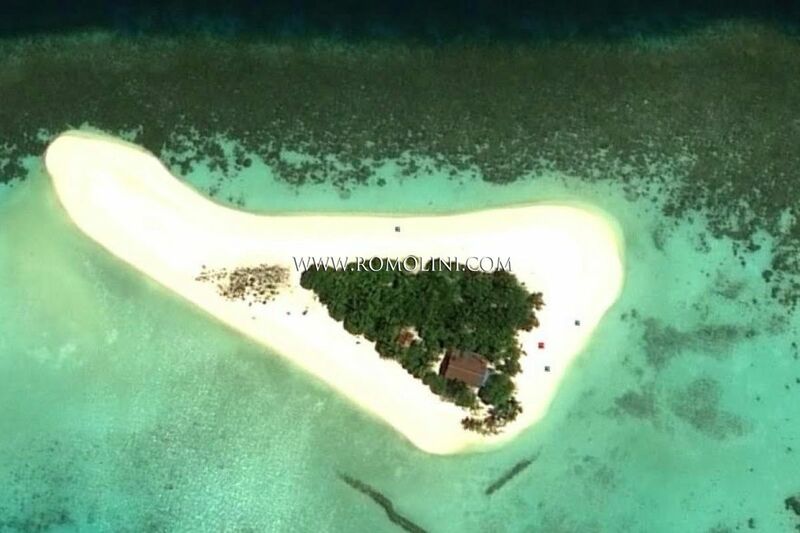 In the Maldive archipelago, only 10 minutes by boat from Maamigili domestic airport and 20 minutes by seaplane from Male airport, virgin island for sale. 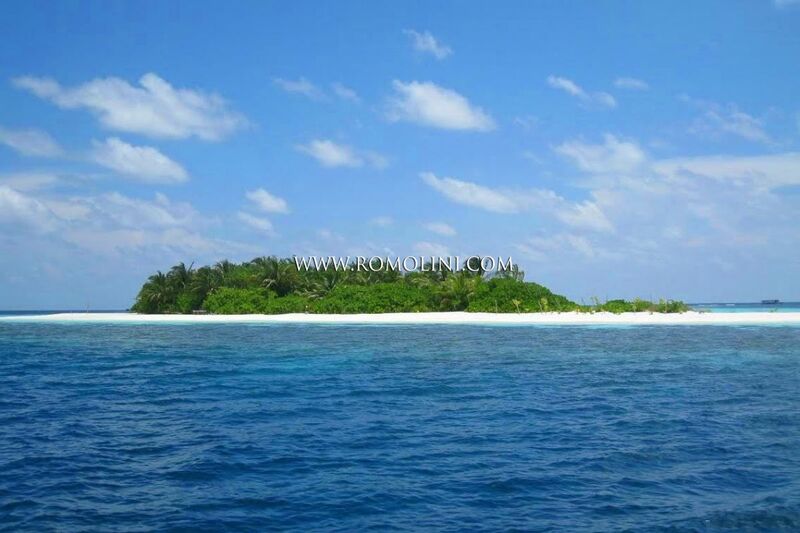 Raidhigga island has a natural harbor and is suitable to create a Yatch marina. 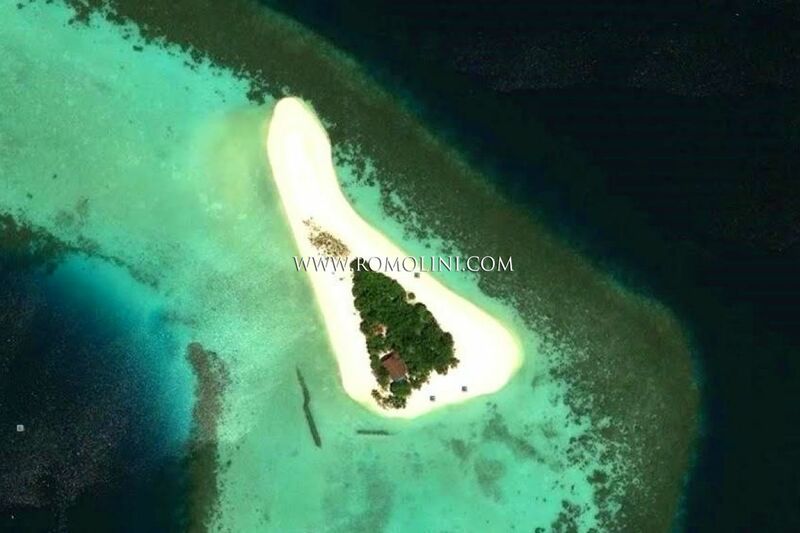 Large space suitable to create many water villas.